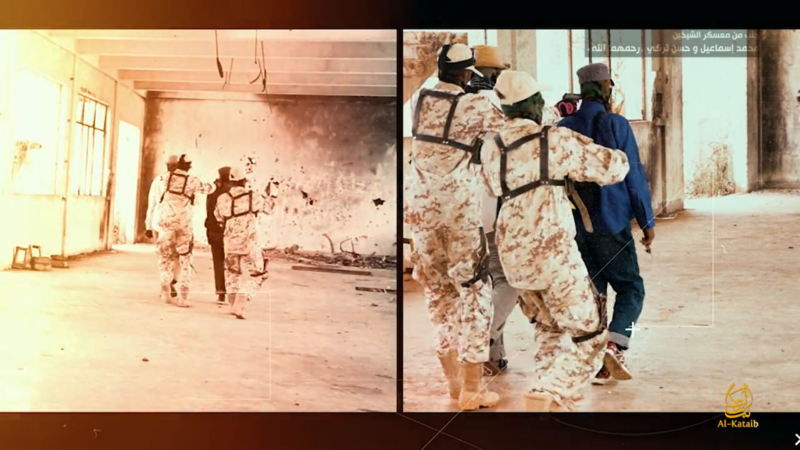 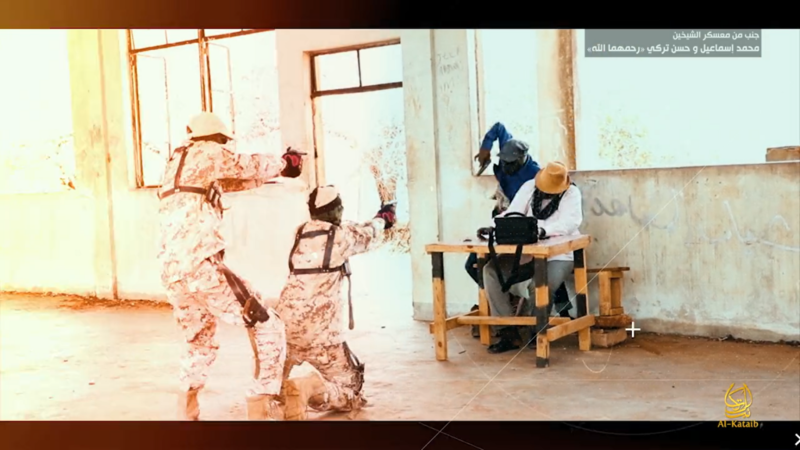 (The Long War Journal)- A new video released by Shabaab, al Qaeda’s branch in East Africa, details one of the jihadist group’s hit squads. 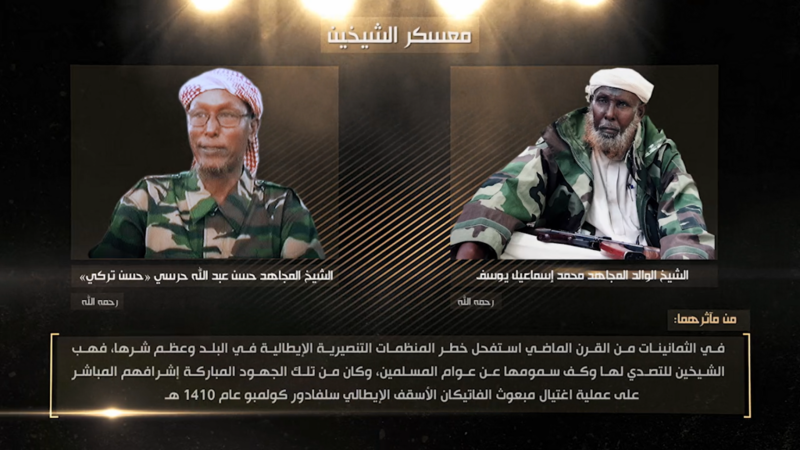 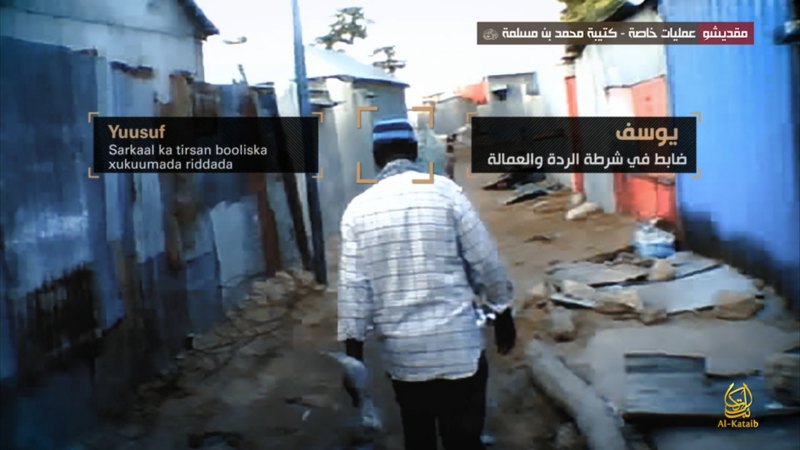 The unit, dubbed the Muhammad bin Maslamah Battalion, appears to mainly operate within Somalia’s capital Mogadishu and in the Lower Shabelle region. 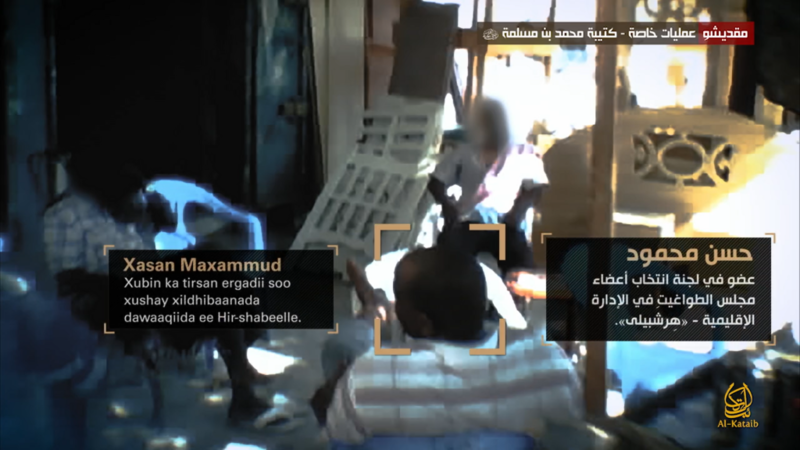 Shabaab’s videos of the targeted killings are similar to the Islamic State’s sporadic videos of similar operations within Mogadishu. 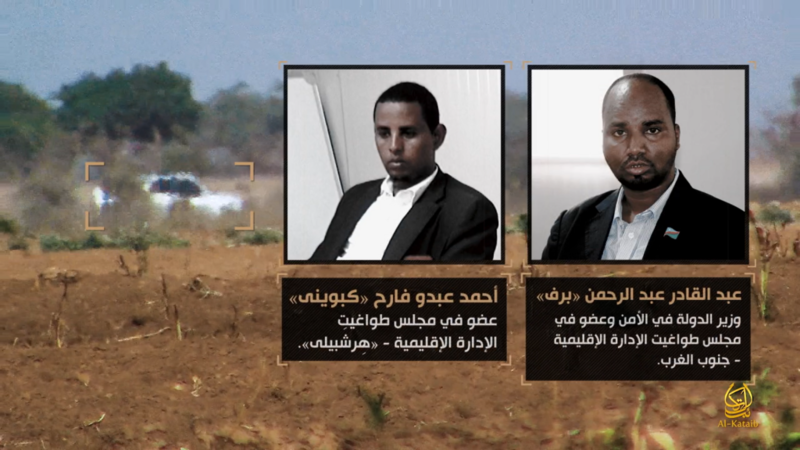 The latter group appears to focus more on targeted assassinations; however, these are likely more opportunistic due to the Islamic State’s small and fractured presenceinside the country as well as pressure on the group from Shabaab. 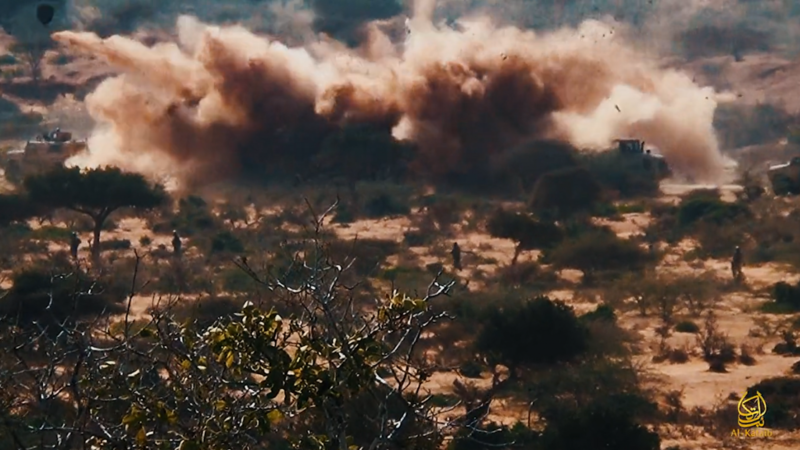 Caleb Weiss is an intern at the Foundation for Defense of Democracies and a contributor to The Long War Journal.